NEW YORK – Sears will live on—at least for now. 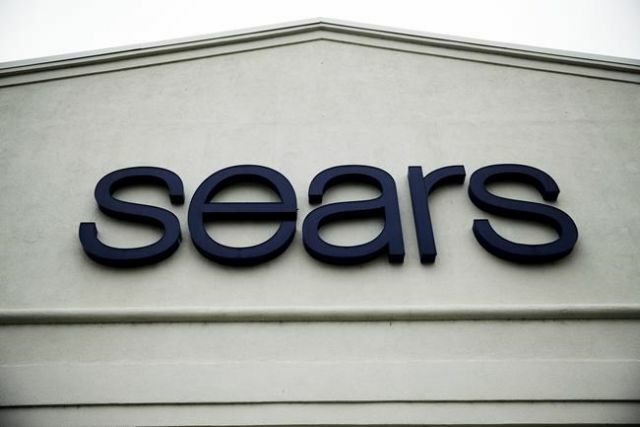 The plan is not a done deal and must be approved at a hearing on Feb. 1 by a bankruptcy judge in White Plains, N.Y.
Lampert personally owns 31 per cent of the Sears’ outstanding shares and his hedge fund has an 18.5 per cent stake, according to FactSet. Singh was recently shopping with his wife at the Newport Centre Mall in Jersey City, N.J.and stopped by a Sears to look for a swimsuit for his 11-year-old daughter. He says he usually shops at other department stores.